On June 11, 2009, the U.S. Consumer Product Safety Commission (CPSC) and Blair LLC, of Warren, Pa., re-announced the recall by Blair of 162,000 women’s full length Chenille Robes. Since the recall was originally announced in April 2009, the manufacturer received reports of six deaths due to the robes catching on fire. Five of the six victims were female, and all five were cooking at the time of the incidents. The recall for the robes was announced after Blair learned of three robes catching on fire, including one report of second-degree burns. Blair was subsequently made aware of the fatalities after the recall was announced and after Blair had sent letters of the recall to consumers who purchased the robes. Consumers have been urged to stop wearing the garments immediately in an attempt to prevent future tragic deaths and injuries. 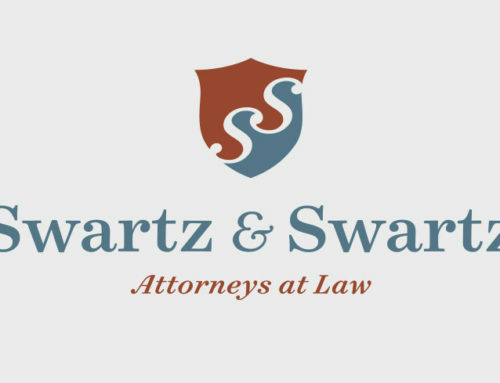 If you or a loved one has experienced serious burn injuries due to use of flammable robe or other clothing, contact the Boston law office of Swartz & Swartz, P.C.. We will answer your questions and protect your legal rights. Speak with a personal injury lawyer today by calling (617) 742-1900, or toll free outside of Boston, 1-800-545-3732.